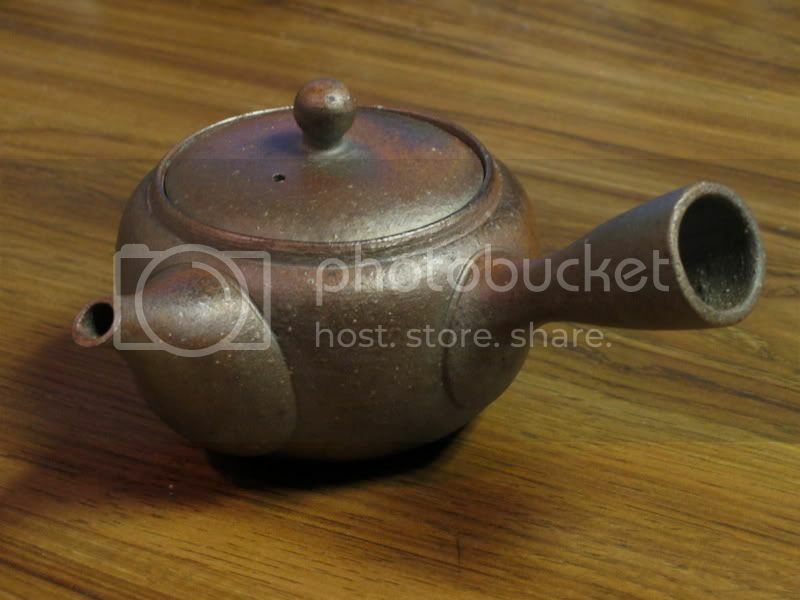 Interesting post on Japanese teapots. Just leaving a post to show there are readers out there. Cheers. I enjoyed the review of the hiramaru, thank you. 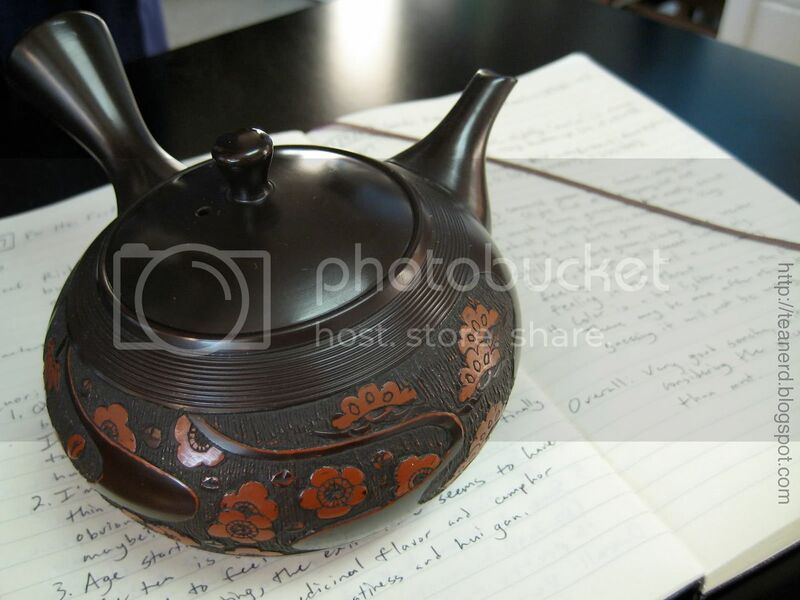 apply them to the teapots before drying and firing. Thank you so much for the post, very informative about the different filter types. 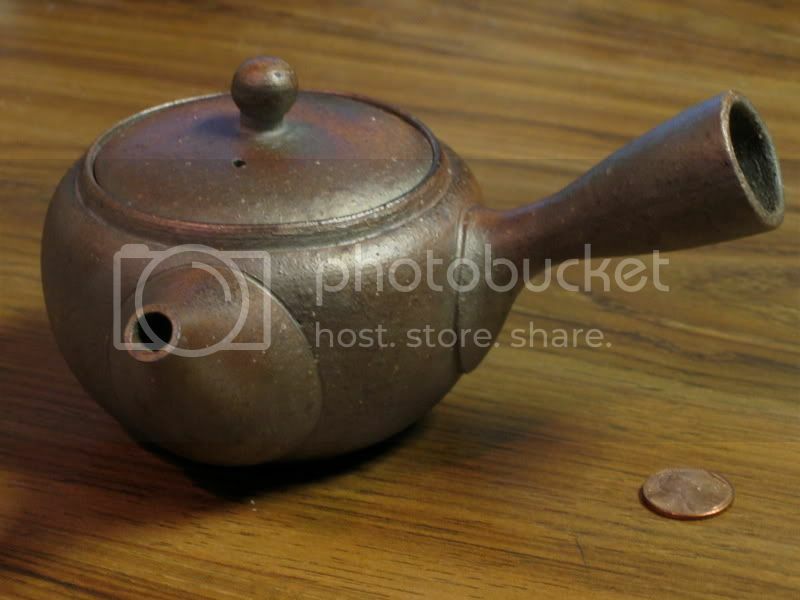 is that teapot easy to clean? and. 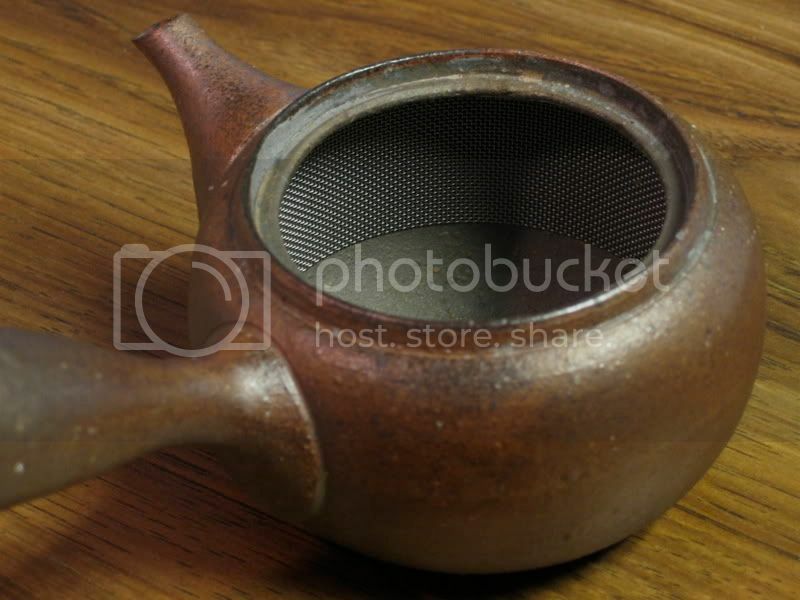 Being made in clay, doesn't that affect the taste of the teas you brew? I mean, after brewing a kind of tea, I would think that the clay will absorb some of it's taste and release in the next brew.